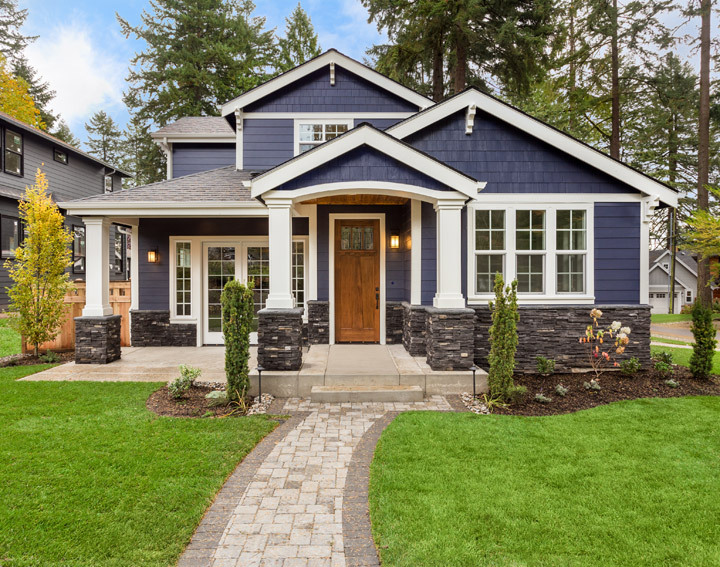 Many consumers aren't looking to get a full "appraisal" but are still in the need of some help appropriating local property and sales information. We understand that there's a ton of data out there and reading through it feels like an endless labyrinth. Lucky for you, you found us. Clark Lunde's affordable listing and sales reports can assist with that! Clark Lunde can help you to make an informed getting decision with consulting services specially tailored to your needs. Buying a home is a complex process, and we understand what you're going through. Prompt response to your initial inquiry: We will give you personalized information for your particular appraisal need. Just tell us your situation and we'll provide you with suggestions. Our company guarantees immediate turnaround time: You'll get a response in less than a day, and you'll have results in one week or less. We offer appraisal and consulting reports to satisfy YOUR specific needs: We know that people want different things - there is no "one size fits all" in the appraisal and consulting business. Clark Lunde offers a wide list of report types and delivery methods. Speedy response to follow-up questions: Clark Lunde's reports are organized, comprehensive, and meet or exceed the Uniform Standards of Professional Practice that define the appraisal profession in CA. The staff at Clark Lunde implore you to follow up with us if you have any issues about your appraisal; just give us a call at 714-345-3348 - we are here to serve you!